I am at 27 and working in Government Service. I like to write on science, technology and internet related, especially on latest apps. 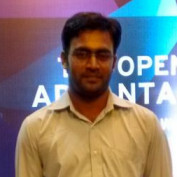 I have joined hubpages more than 1 1/2 year ago. It taken long time for me to understand that hubpages is really a huge database of what I am searching for. 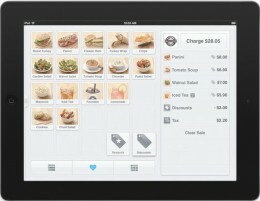 Square Register can turn our smartphone or iPad into a powerful POS system. It can simplify payments, inventory, analytics, and much more for our daily business. 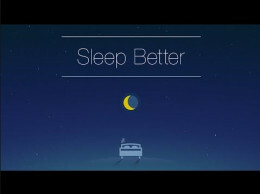 Sleep Better is Android App from Runtastic. If you want to know how your daytime actions influence your efficiency of sleep at night, then Sleep Better App is the ultimate solution. 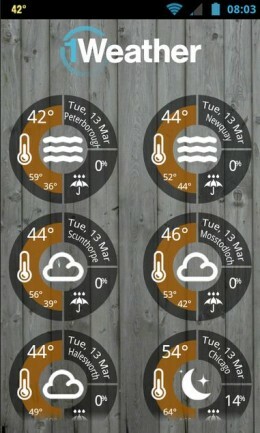 The Best Weather App for Android is 1Weather. It is the highest rated and downloaded app. All data available in the app is real time and accurate! 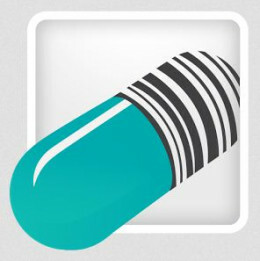 MediSafe Meds is the best app for medication remainder available in Google Playstore for Android devices. 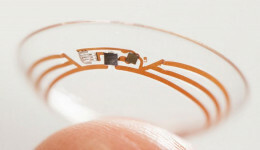 The Healthcare Division of Google is Google X Life Sciences. It is all about producing actual consumer products rather than endless research that would never reach the ordinary people. RD4 HD Groovebox is the best app to compose music in your android gadget. The app can turn your device into a musical instrument.